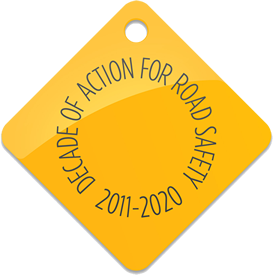 Ideally a local authority should appoint a Motorcycling Officer to inform its transport policies and the design of new schemes. However, motorcyclists themselves can also provide valuable input to local authority transport planners, design and maintenance engineers in order to help reduce safety risks within transport projects or highway schemes. See Chapter 2 for guidance on rider consultation. The Swedish ‘OLA’ approach is an example of a more formal means of stakeholder engagement that seeks to allow system designers to work with user groups and designers to identify problems and solutions.